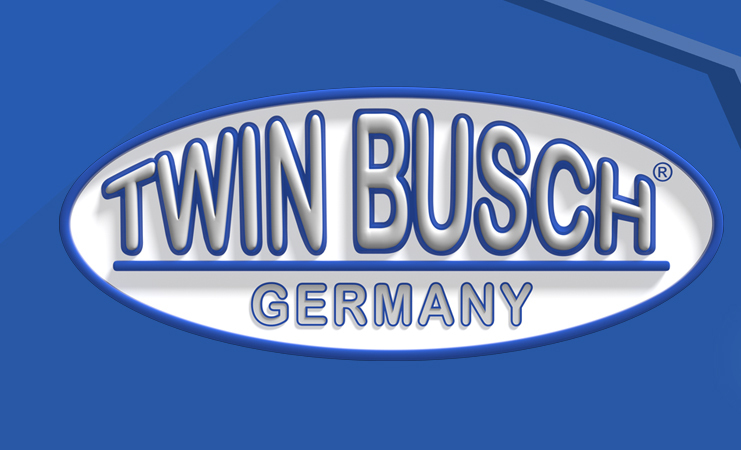 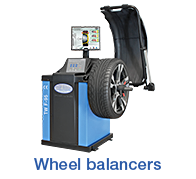 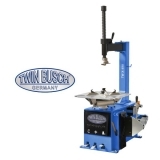 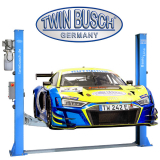 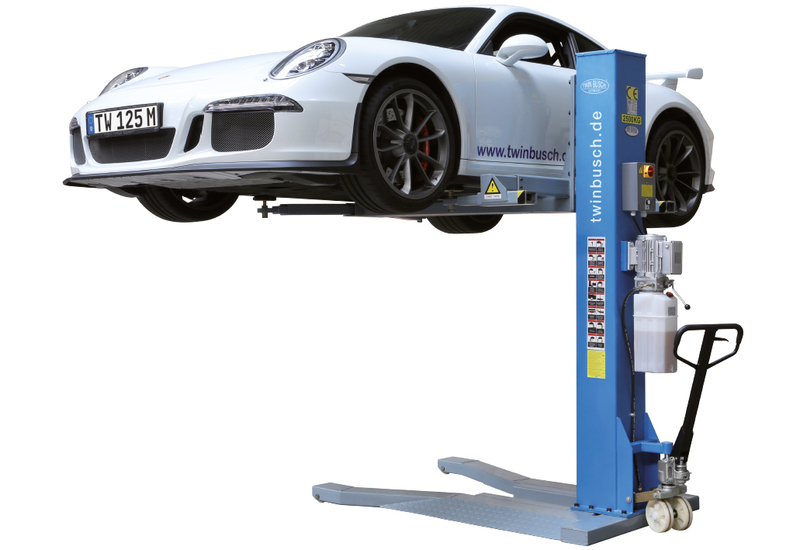 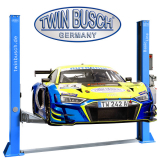 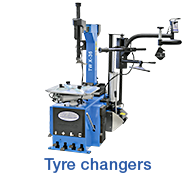 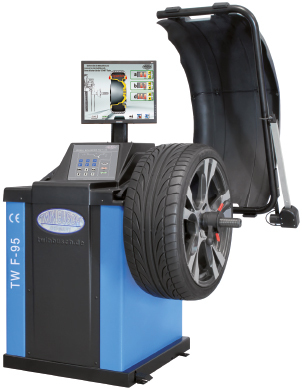 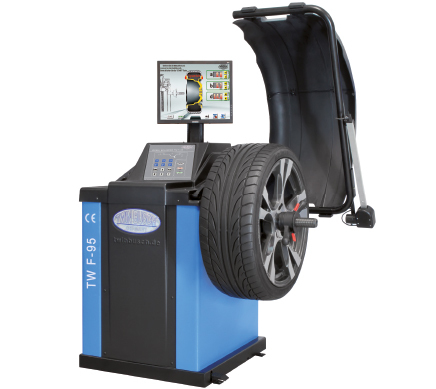 Regardless of TV personallity or renowned workshops, many big names trust the Twinbusch products. 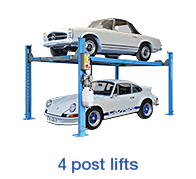 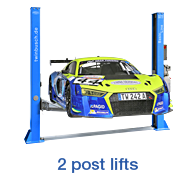 Jean Pierre Kraemer, the cult TV tuning show, with 2 post lifts, scissor lifts, wheel balancers and tyre machines. 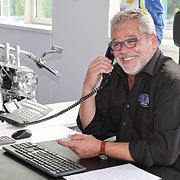 There are no limits to the creativity of our private clients. 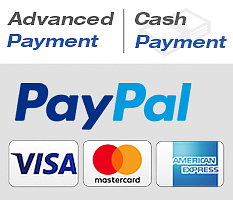 The countless applications in the private sector speak for themselves. 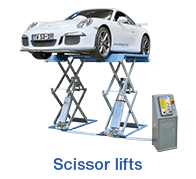 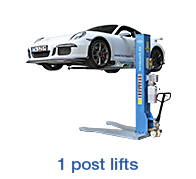 Whether 2-post lifts, scissor lifts, parking lifts or the practical, mobile 1-post lifts, you can always find the adequate place in a confined space.